Water Access on the North East River! 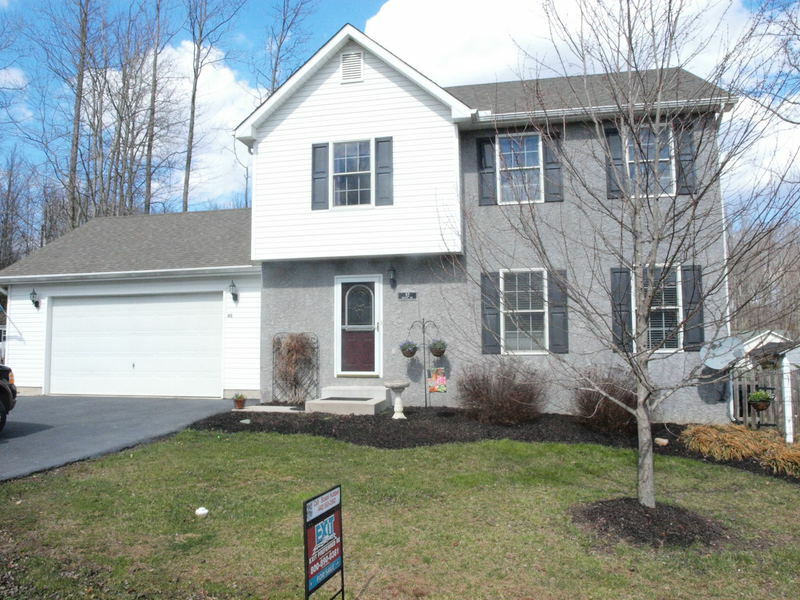 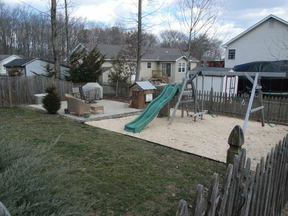 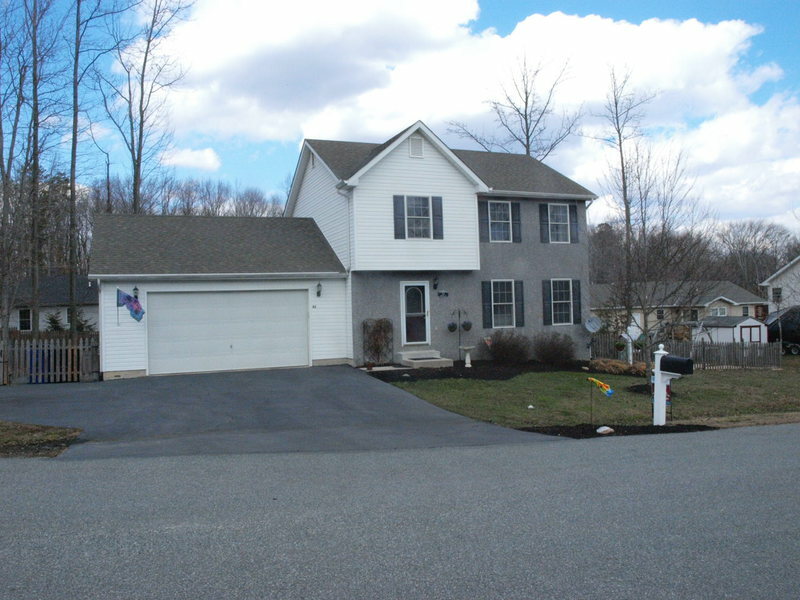 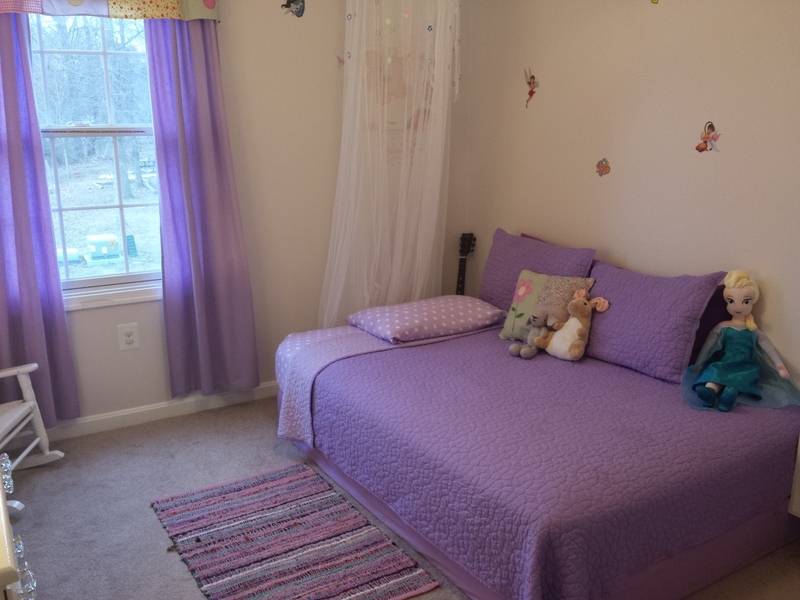 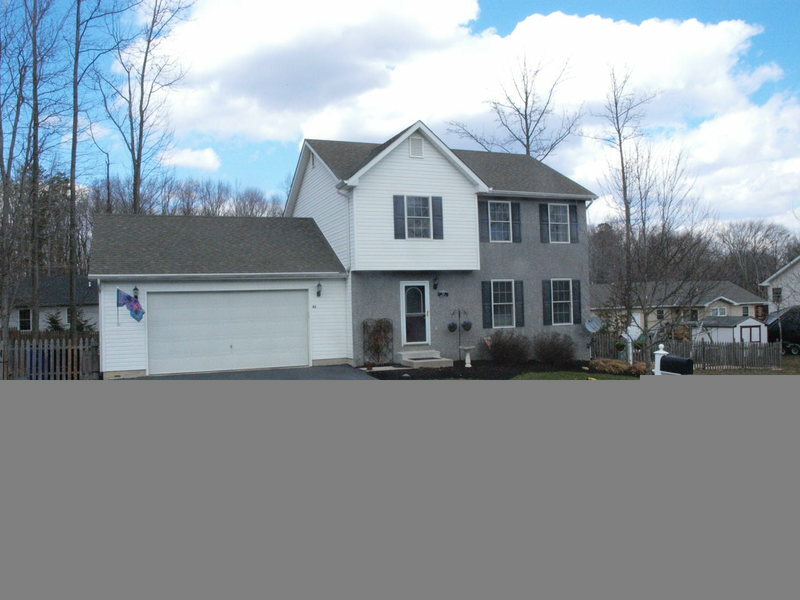 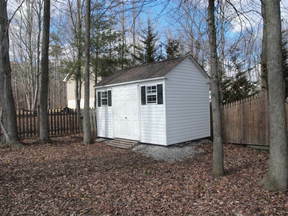 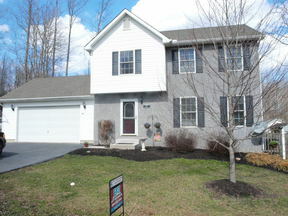 Well maintained 3 bedroom, 2 1/2 bath colonial on cul-de-sac in Charlestown Manor. 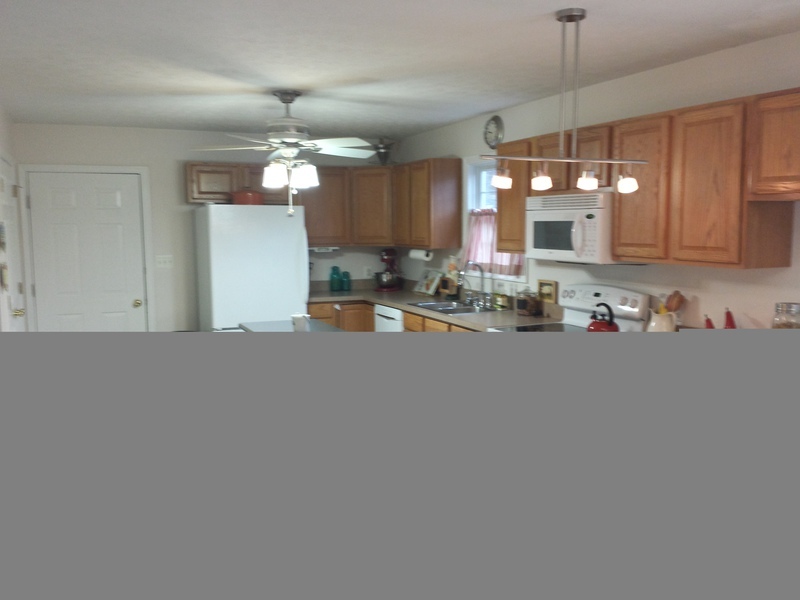 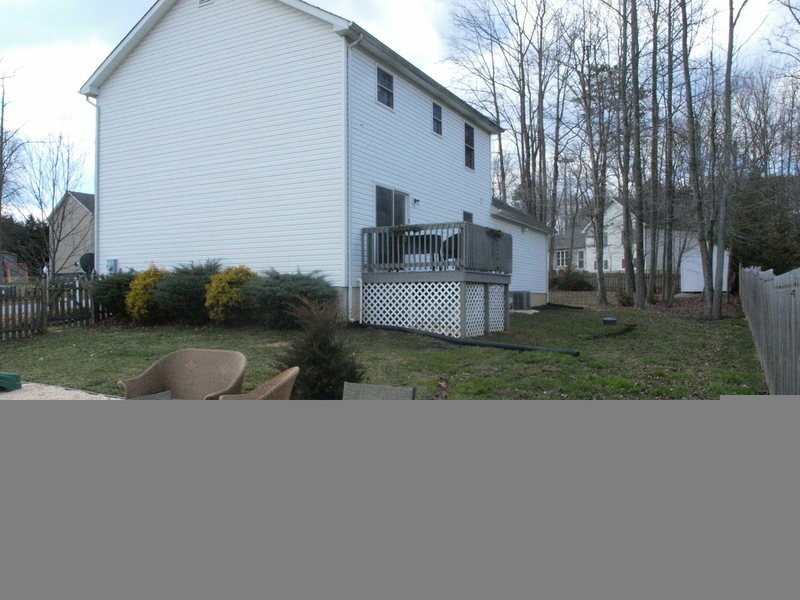 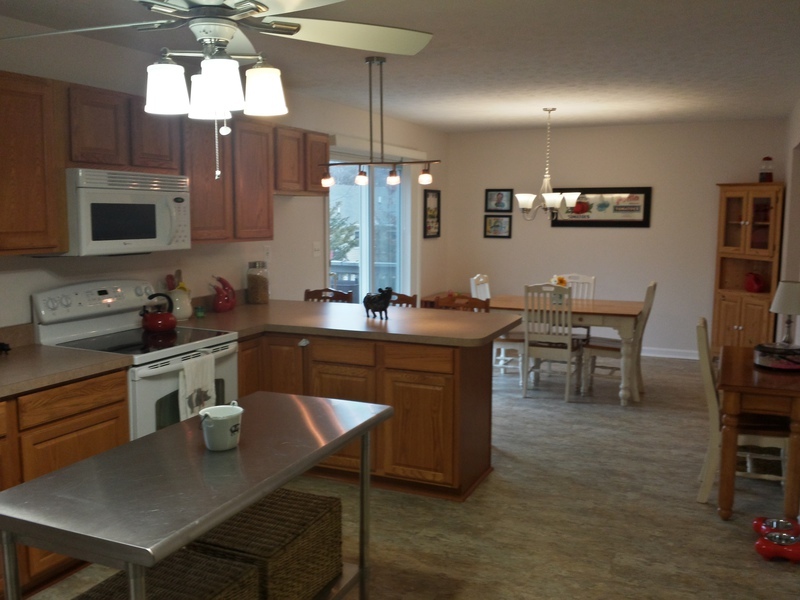 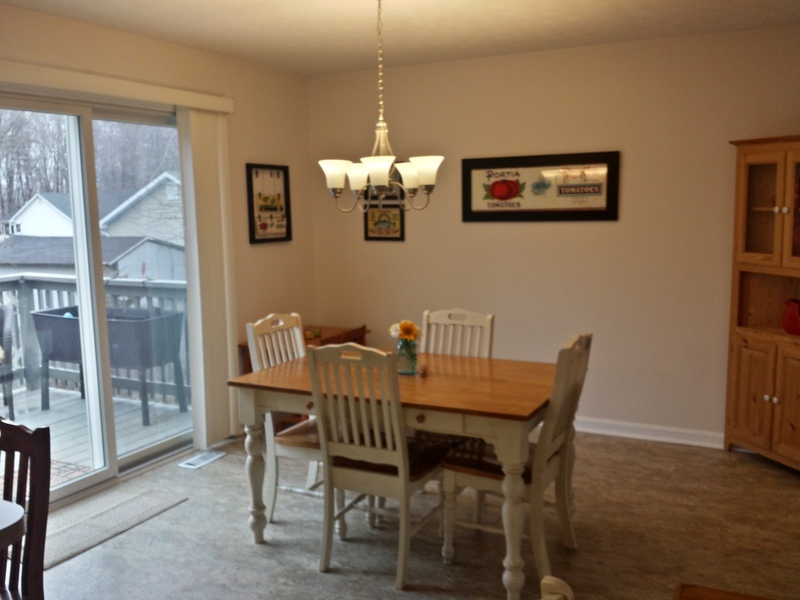 Eat in kitchen leads to deck with a fenced yard and patio for entertaining. 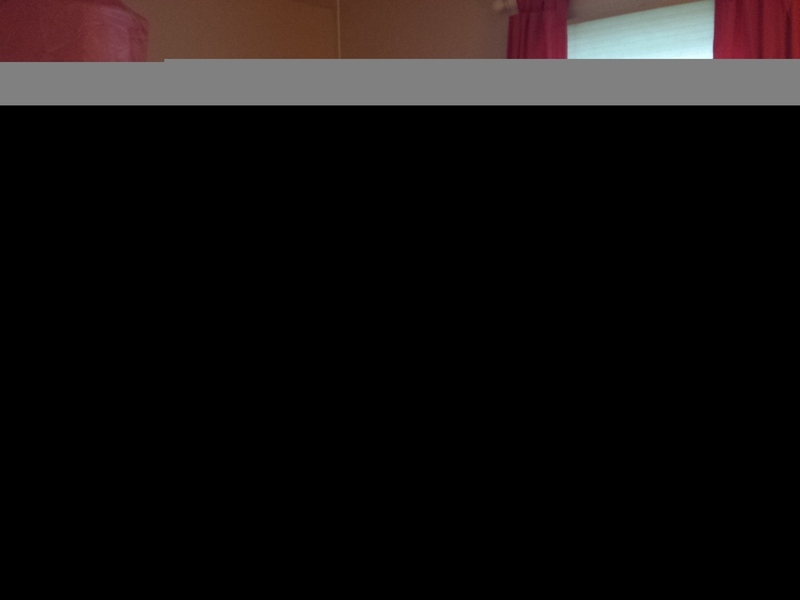 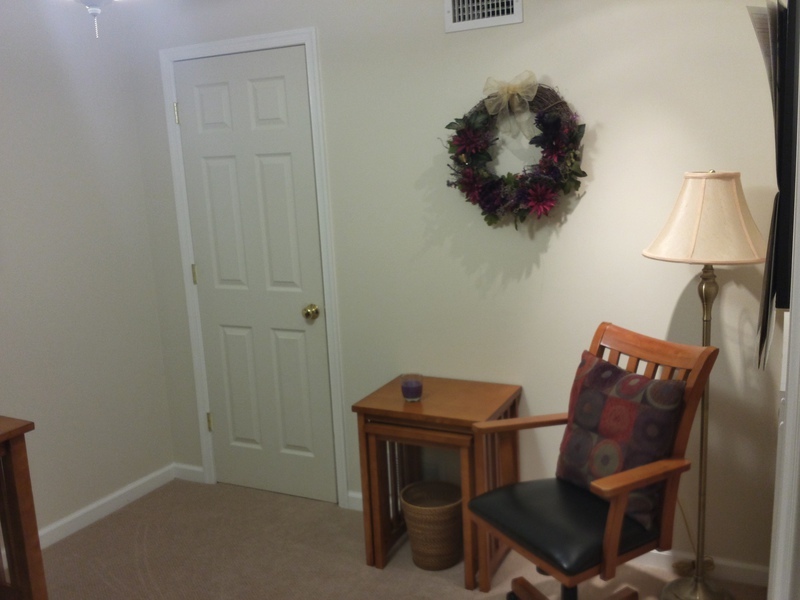 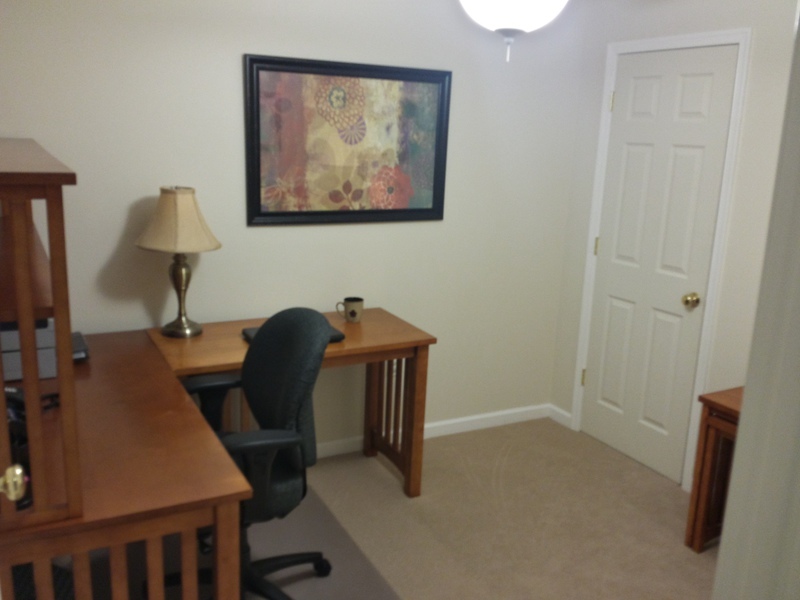 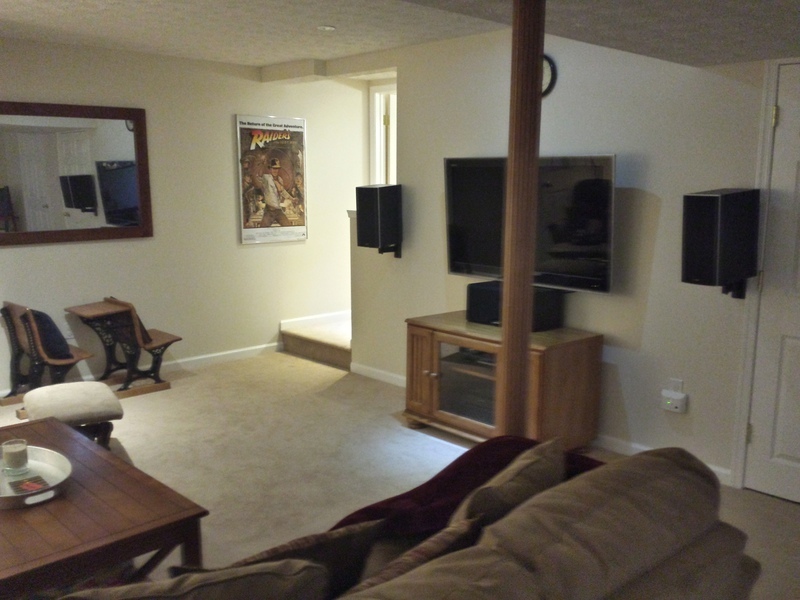 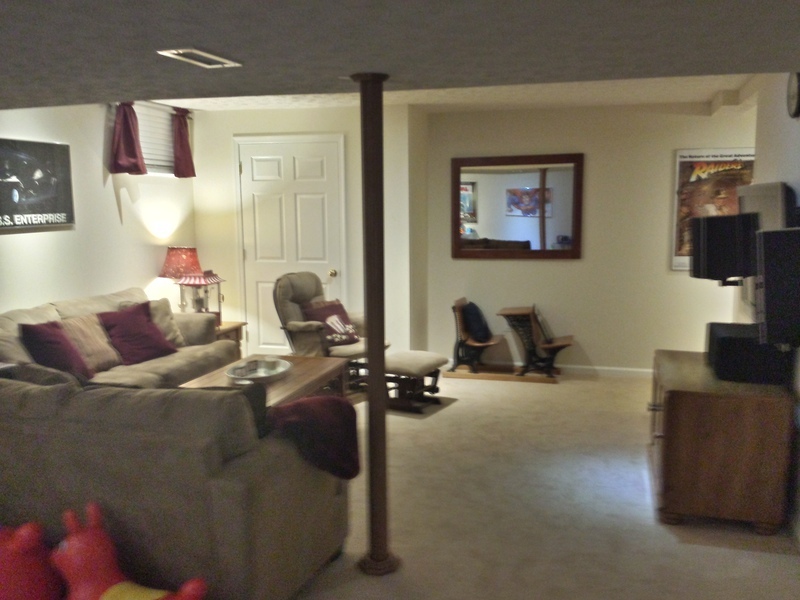 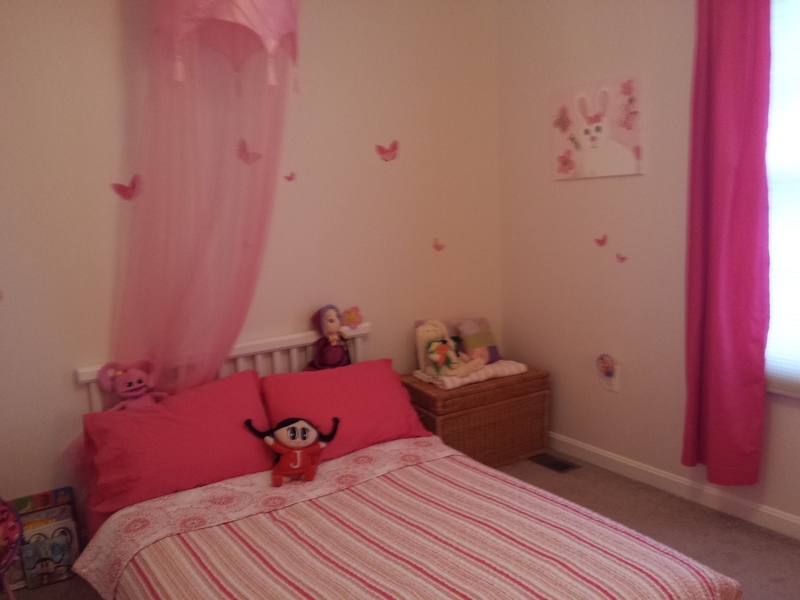 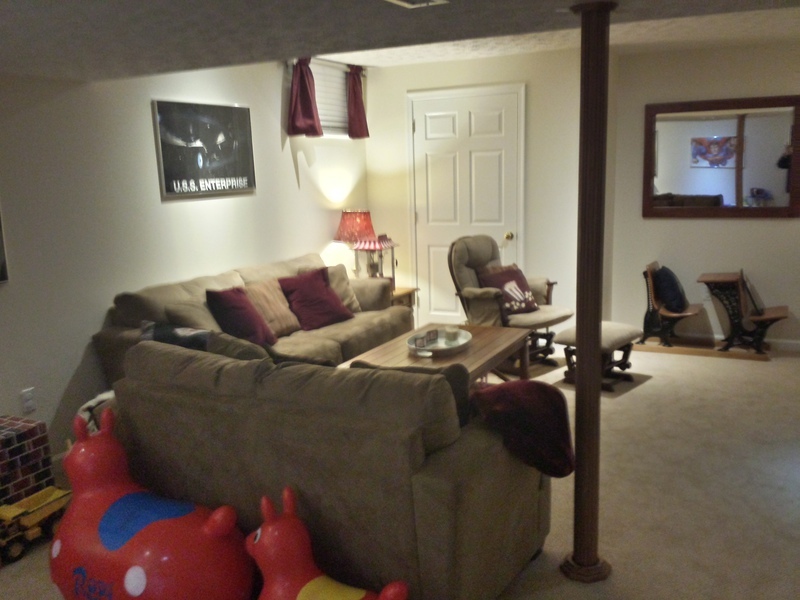 Finished lower level with family room and separate office/den. 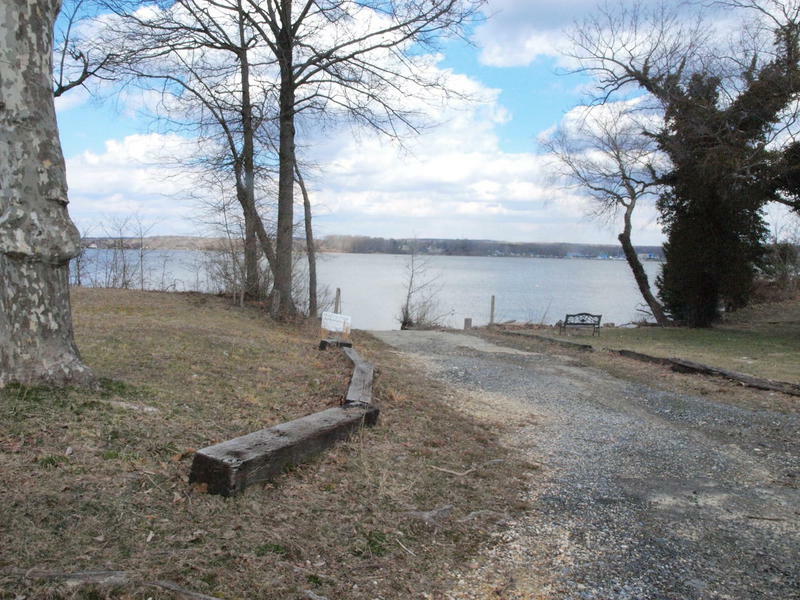 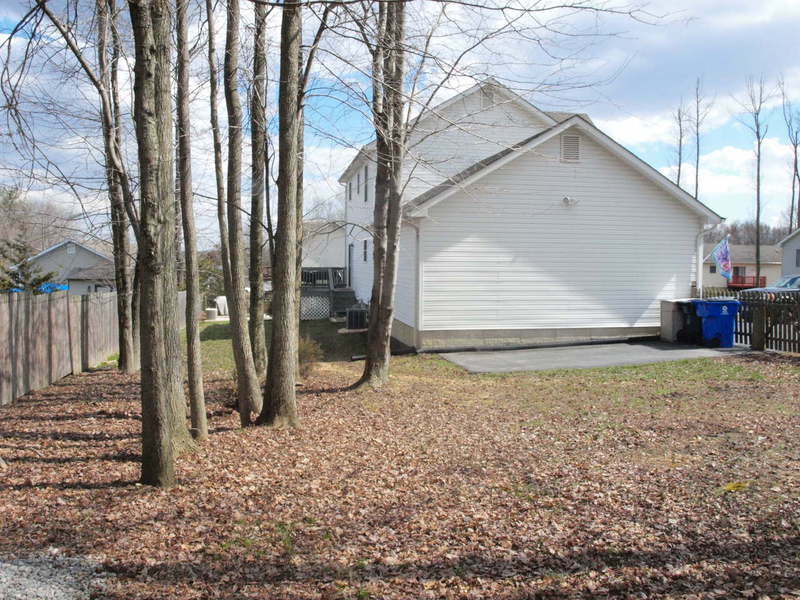 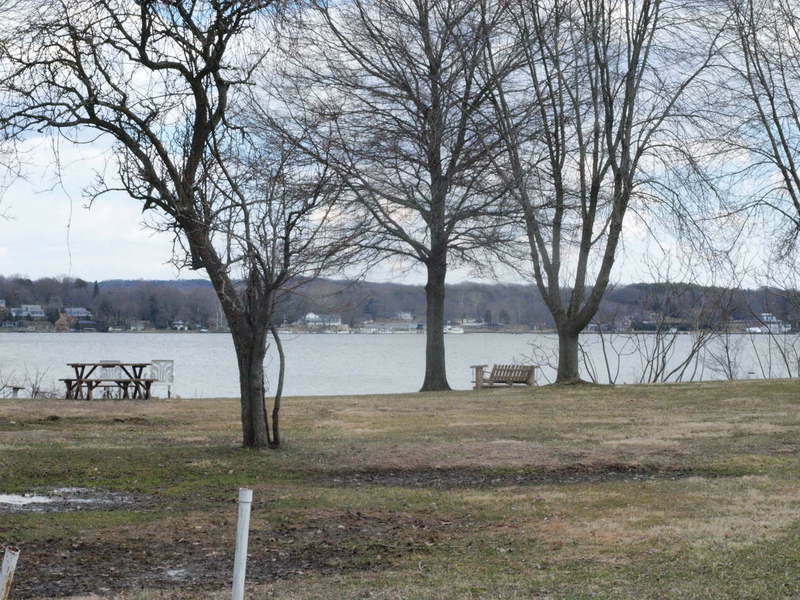 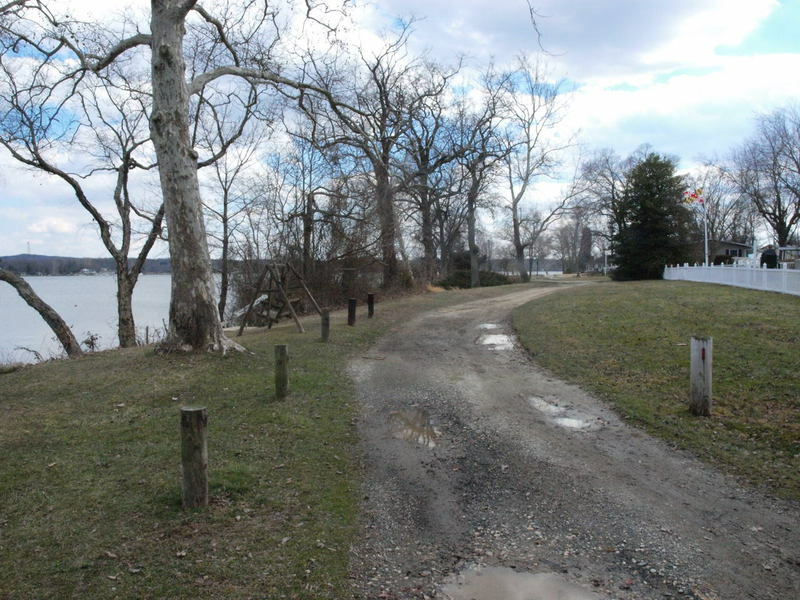 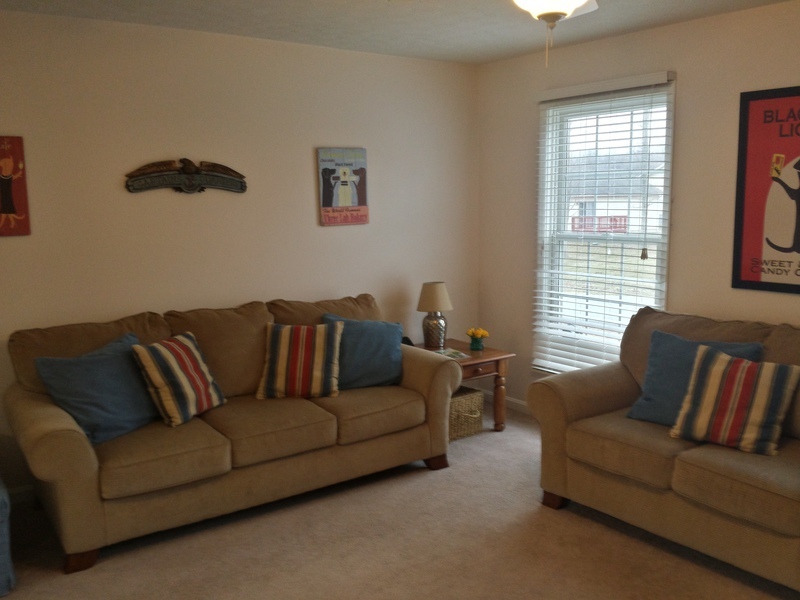 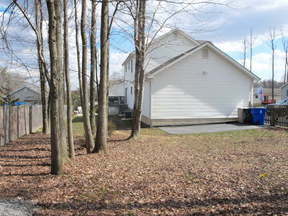 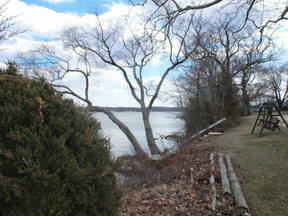 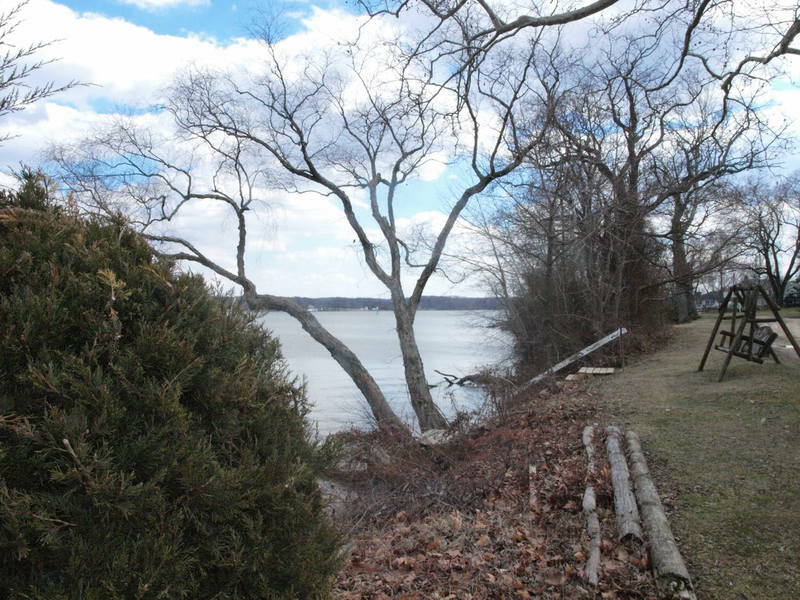 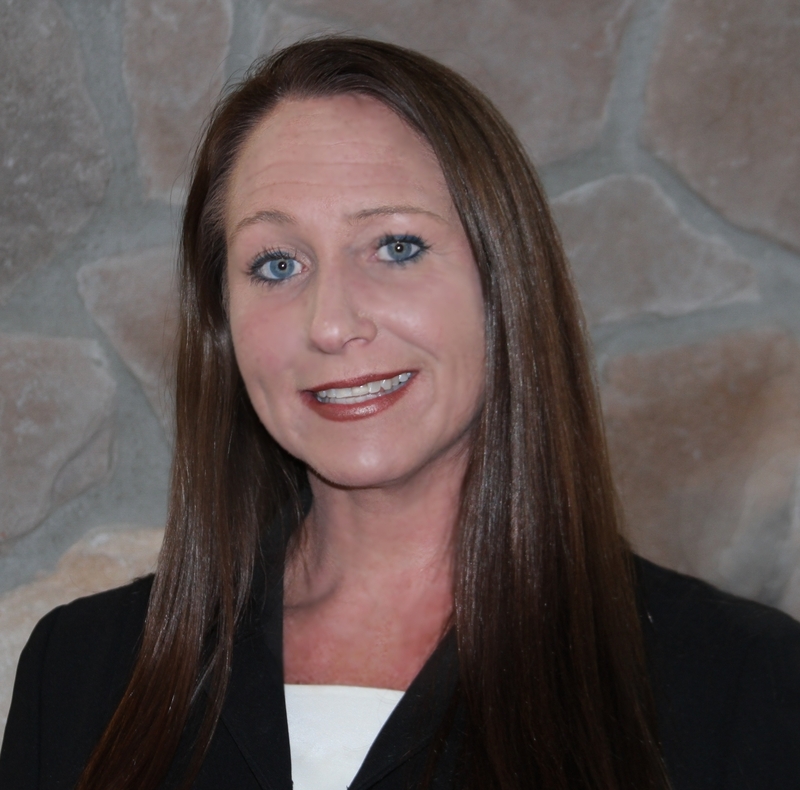 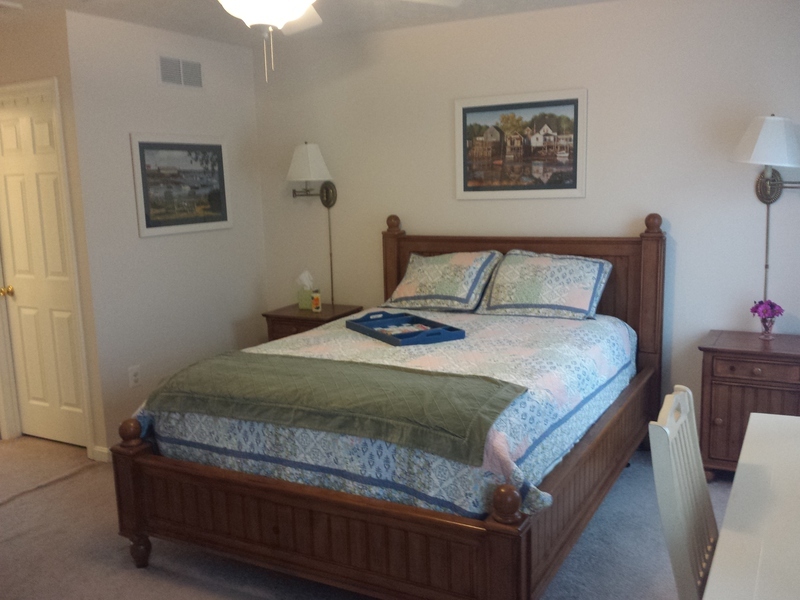 Community has 2 sandy beaches with boat ramp.